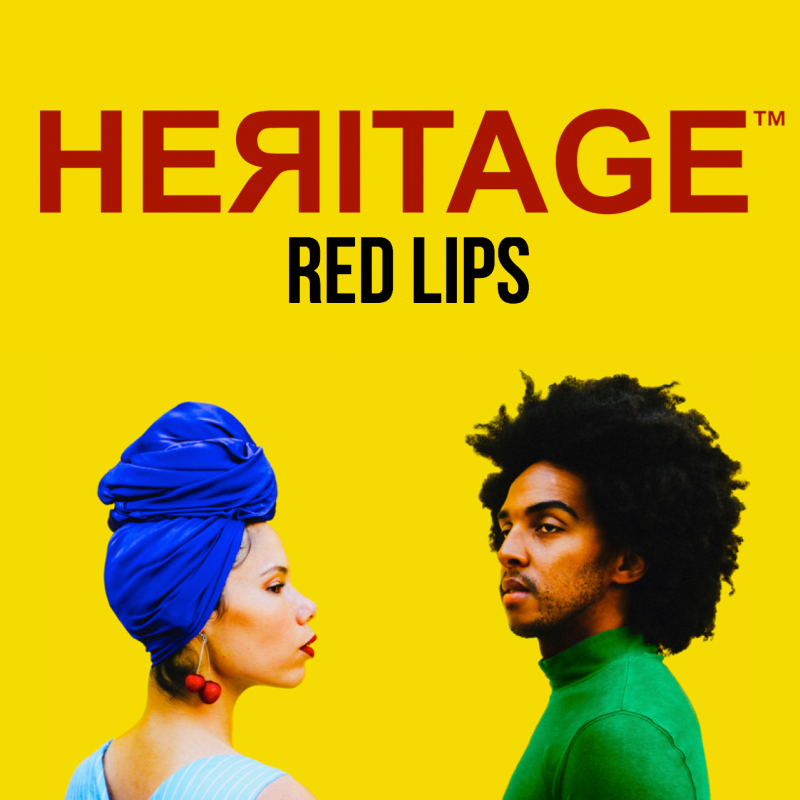 SOUL/POP INDIE BAND, HEЯITAGE, LEAD #THOSEREDLIPS SELF-CONFIDENCE CAMPAIGN, WITH THEIR NEW SINGLE “RED LIPS”! HEЯITAGE’s front members Gianluca Gibbons and Hannah Eggen are originally from Bermuda. Both members spent the better part of winter, 2018: Dec – Feb, in their homeland on a schools tour where they encouraged confidence and self-love within the islands youth: (https://youtu.be/Zz6y6meJfd8). They are incredibly driven by giving back to the younger generation and want to use their platform to influence change in respects to what drives confidence. They are now taking that message to a global level by spearheading the #ThoseRedLips campaign, based off their new single “Red Lips”, to drive a social media conversation towards building self-esteem based on what’s inside. With a massive collaboration with brands and influencers, the #ThoseRedLips campaign is set to ignite a movement of pure love, acceptance, and the true value of self-confidence. Gibbons and Eggen now call LA their home base and within the first few years of living in the city, they have already submerged themselves into the west coast culture. They speak highly of the cities rich heritage and inspiration that has influenced their music/art in so many ways. Even more, they co-produced their upcoming original single “Red Lips” with the phenomenal multi-platinum record producer, Tommy “D” Daugherty, known for his work with greats such as Tupac, Celine Dion, Snoop Dogg, Paul McCartney and Prince. The record was mixed and mastered by engineer Christopher James.